Call (402) 609-2806 or register online. 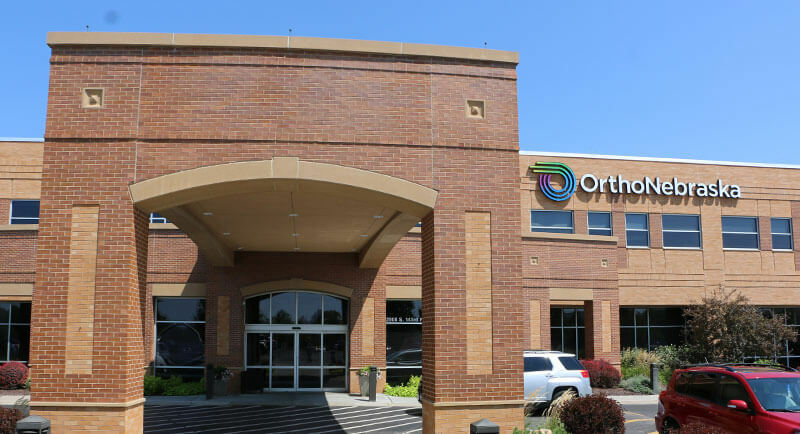 If you’re already scheduled for total joint replacement surgery for your knee, hip or shoulder at OrthoNebraska Hospital, your nurse navigator will reach out to you to schedule this class. If you’re looking to contact them, please call (402) 609-2278.